Our guests rave about the quality of our professional tour guides, their knowledge, humor, and education. 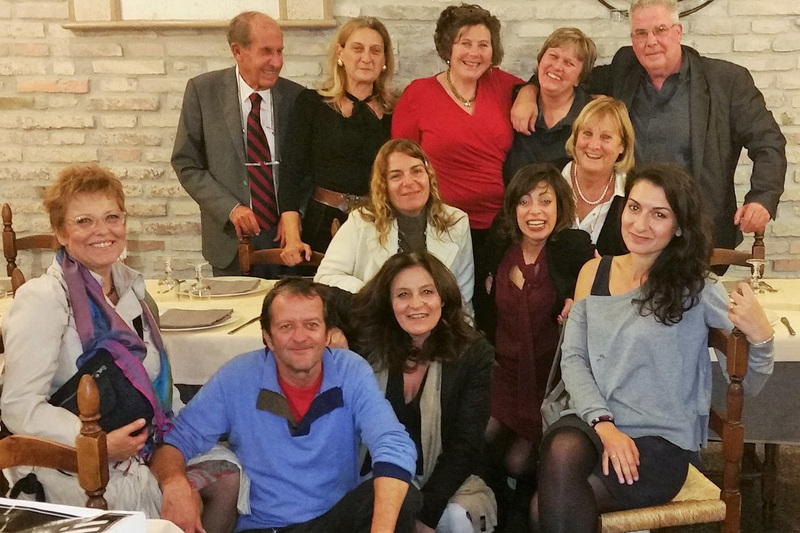 One-on-one attention and interaction maximizes your immersion in Italian culture. The drivers and guides were exceptional, the restaurant recommendations were always good, the hotels were great and the wine tastings were unbelievable. The guides exhibited tremendous knowledge of each of their respective cities. One common trait between each of the guides was that we felt like each of their tours was their first one; they give the same tour to different parties day after day but do not lose their enthusiasm or pride for their cities. Valentina was an amazing tour guide and I really liked having both days with her, it provided some nice continuity to the experience. She was also great in changing the plan a bit and meeting at the Coliseum to start our day through Rome. Didi checked in with us all along the way, and our drivers (DeAnna, Alessandro, and Jerry) and tour guides (Thomas in Rome, Michael in Pompeii, Elisabetta in Verona, and Valeria in Milan) were top notch! We also enjoyed two wonderful cooking lessons (fabulous Cristina in Modena, and Chef Lucca at the Hotel Florida in Lake Garda), and a food tour in the Modena region that exceeded all of our expectations! 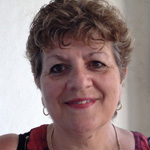 – Paola for her spirited interpretations of Pompei, Herculenium and Vesuvio – and for accommodating a spontaneous visit to the wondrous Cathedral in the present city of Pompeii. – In Napoli – Paola was again amazing – animating the museum tour and also providing an enjoyable and memorable walk through the textured and vibrant city as we returned to the boat. Guides: We were really impressed with Roberto, Lisa and especially Thomas. We learned a lot from them and got to see all the sights that were on our list – plus lots more. Having them work their magic through crowds and line-ups was a time-saver that allowed us to do more than we would have been able to manage in the limited time we had at each of the locations. We appreciated their candidness when speaking of current affairs, politics, etc. in Italy. The tour guides were absolutely top notch! You could tell that they have a passion for history and the culture and they gave us so much information and brought everything we saw to life. We especially enjoyed our time with Luca in Florence. It was a amazing memory to last our entire lives.